In 1926, softball became the official name of the game. People began to pay attention to softball when the Chicago World’s Fair held a tournament of softball in 1933. Check facts about Olympics here. In 1933, a governing body of softball was established. It is called ASA or Amateur Softball Association. The function of ASA is to govern the softball in US and to give sponsor for the World Series championship. 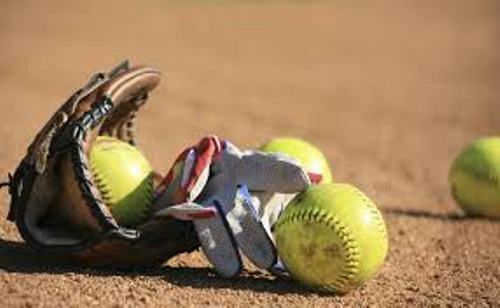 The rules of softball are regulated by the WBSC or World Baseball Softball Confederation. The governing body was established in 2013. The rules are applied in 110 countries in the world. Before the establishment of WBSC, the role was taken by International Softball Federation. 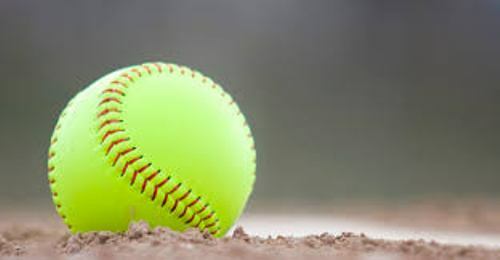 Can you tell me the types of softball? There are two types. Both are the fast pitch softball and slow pitch softball. Find out another sport in facts about rugby here. 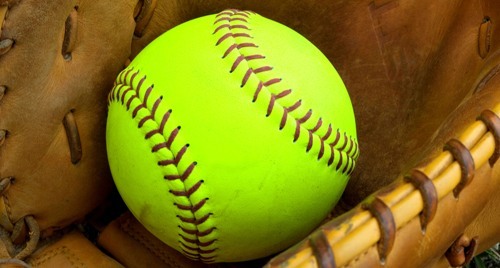 Just like its name suggested, the fast pitch softball is played in fast pitch. At one time, there will be 9 players on the field. Stealing and bunting are not prohibited. The slow-pitch softball is considered as the common type of game played by people. There will be 10 players in one team. If you think that the ball used in softball is soft, you are wrong. It is larger than baseball. The slow-pitch game uses the ball with 11 or 12 inches circumference. 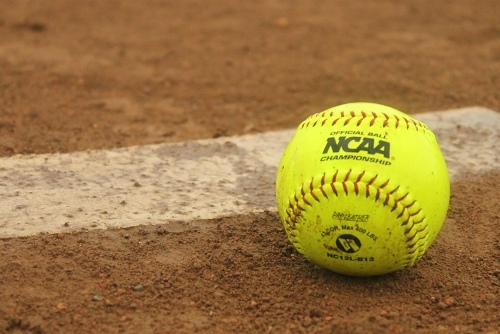 Some equipment that you have to prepare before you play softball includes a bat, protective gear, a ball and uniforms. The bat can be made of wood or metal. 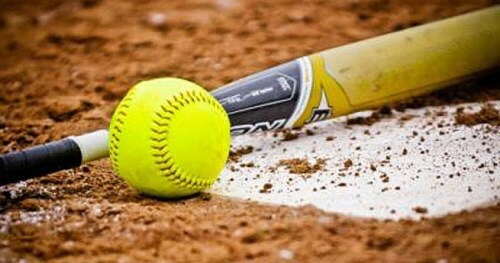 The size of bat for softball is various. It can have the diameter at 6 inches with the length not more than 86 cm or 34 inches. If you are the defensive players in the softball game, you have to wear the fielding gloves. They are often made of high quality leather. Do you like reading facts about softball?